Over the years, we have all used the major newspapers like LA and NY Times and their Classified sections. Today, the Internet has taken over, with websites galore hawking everything automotive from one off Collecter cars to little parts that fix them. EBay has received great reviews for locating a car........but you still need to look at it and review it before you buy it, correct? Hire an expert,...... to help you find and qualify a car with you. 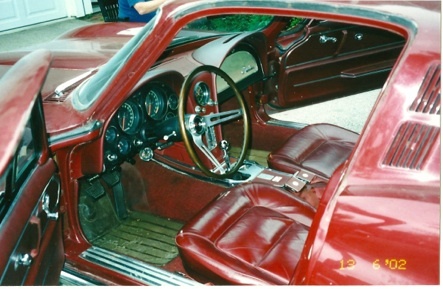 It is the knowledge of these cars and understanding the difference of a “SURVIVOR” as this 65 maroon coupe is, or seeing a beautiful never hit restored 57 that “grew” into being a Rochester Fuel Injection car with a 1963 Chevrolet 327 engine and 61 injector and a newer Turbo 350 automatic. Both are great cars, but are for different types of buyers. How “do you” know what you are looking at? Today I have a network of long time honest people in the car hobby that I work with daily to help qualify cars we are looking for. These ‘spotters’, are located around the country. 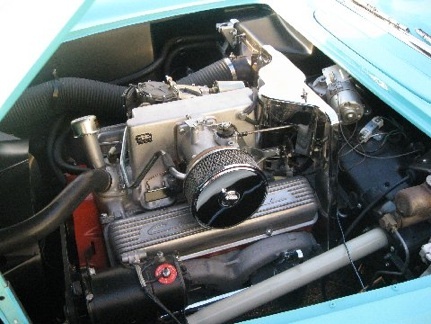 The statement “matching numbers” is the most abused term in restoration descriptions. 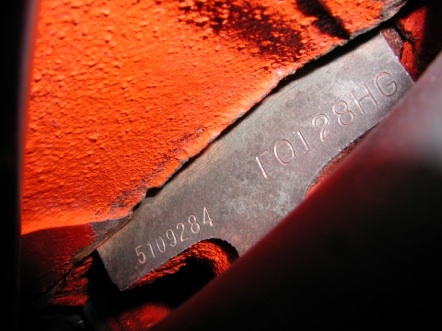 Every car made has their own set of identifying part and assembly date and identification numbers. Question is, are the numbers the authentic originals, or “restoration” re-stamps? I don’t have a problem with a re-stamp, just be honest it is. 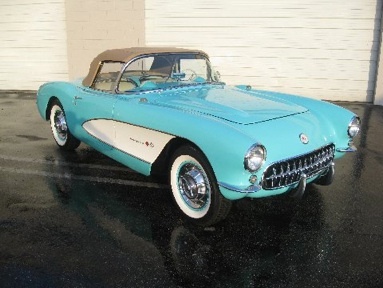 Factory and Dealer Paperwork authenticates the cars birth. 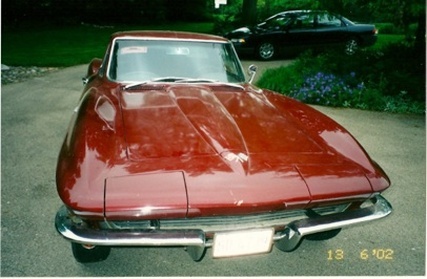 Ownership records and photos authenticate the cars history. 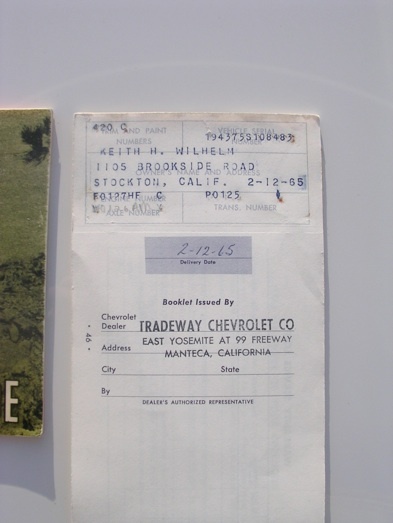 This PROVENANCE adds thousands of $$ of value to a collector car. We can discuss these item in detail.